Hedging bets against survival, opportunity and expectation, thousands of immigrants cross into the United States each year. Forging a new life in a new land means coming to terms with socio-economic means and political maneuvers which include potential separation from children, and risk to life. Higher education’s many virtues become secondary when survival depends on crossing a thin invisible line. Without higher education, we are trapping individuals in a welfare state instead of creating life-long learners. Within the boundaries of USA geographic borders, children are facing a fear of deportation, or a threat that deportation is imminent. The hope for economic and judicial freedom that exists for Americans today overshadows a substantive burden that befalls these innocents. Many are afraid to commit to higher education without a guarantee that they can finish what they started. Some find it safer to work menial jobs than to sign up for DACA. One child, however, fought to continue against all odds with her post-secondary education and college despite significant and contemporaneously similar challenges during the late 1986′s amnesty program. 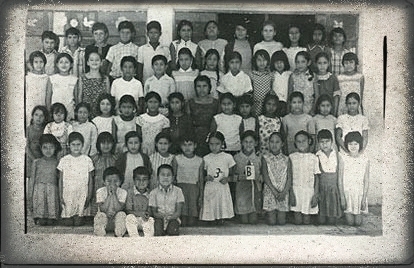 In the early 1970’s, a young girl crossed the border from Mexico, with few options and a lot of misguidance; but, through her own guts and determination she became an American citizen, a college graduate, mother, wife, passing the CPA exam -helping businesses, and all while putting three children through college at Stanford, Berkeley and Santa Clara. Rosalina Rosay earned her citizenship through a difficult and cumbersome amnesty program, a program which gave her the freedom to become an example of achievement with sometimes nothing more than simple values and determination. Rosalina’s Rosay’s Journey of Hope A tenacious Mexican girl showcases positive impacts of higher education and the need for permanent DACA amnesty. The problem of jobs, or a lack of them that is perceived as caused by poor immigration management is being taken out on children. A country as great as this has become the antithesis of what it was founded on. To make America great again the problem of a DACA 2 year term has to be addressed. Adopting permanent legislation gives these kids a chance. Our children need to be told and need to hear Yes, stay in school and we will support you to get through college, and you will not be sent into exile to a place that you’ve possibly never even been to. Stories like Rosalina’s expand the reality focus of the need for DACA legislation to provide complete amnesty to a select group of participants within the auspices of fair and ethical treatment of minors. When there is more to the story things need to be considered before a rush to judgement is made. Source – Wikipedia DACA Definition. Robert Sawyer is the Editor-In-Chief of Architectural Business Magazine, and a California architect who became aware of DACA and its implications on children while researching and working on the XQ Super School project. Did you ever dream about a beautiful, giant place filled with all the food you could possibly want and available for you to purchase right then and there? Probably not, because for most people in the United States, such a place already exists. It’s called a grocery store. But for Rosalina Rosay, it was truly a magical, faraway place she could only dream about after hearing stories from those who had actually set foot in such a wondrous place. 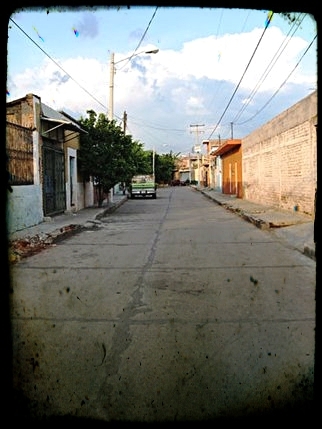 Very little is left to the imagination about what life was like in a small, poor Mexican town of Pueblo Nuevo, Guanajuato during the 60′s and 70′s, described in the book Journey of Hope: Memoirs of a Mexican Girl. 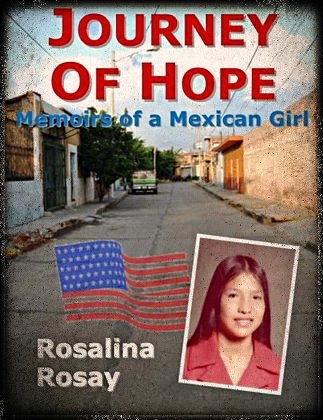 The autobiographical book written by Rosay reads like something between a transcript of a very long, heartfelt, one-on-one conversation with a young girl and the narration of an academy award winning film, but the message the reader takes away is the same; a deep sense of genuine gratitude for the opportunities and blessings most of us take for granted in the United States. Whether they like it or not, readers will see something as mundane as a bar of soap through a completely new set of eyes, the eyes of a young Mexican girl born into grinding poverty. Soap was just one tiny detail that drove into Rosalina the reality of the circumstances that she was born into. As recounted in the book, toothbrushes were yearly luxuries as was the toothpaste that went on them, and there was no toilet paper or tissue. Social and personal interaction did not fare much better. Beating, humiliating and a general disregard for children’s emotional needs were part of daily life. Described in the memoir men working in El Norte often came home for their newborn’s baptism only to return to America once again leaving behind a pregnant wife. 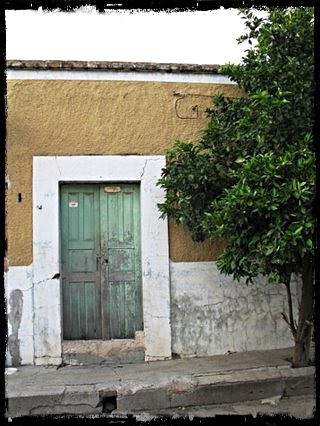 The author weaves together so many elements, political, social, economic, religious, and family dynamics in order to create one seamless, poignant tapestry of the human experience in one tiny corner of the world in Guanajuato, Mexico. Rosay’s life journey eventually brought her to the land she had only heard and dreamt about as a child. Rosay holds a degree in accounting. By the time she was in her mid-twenties she was working for a local CPA firm and also enjoys giving back by being involved as a Sierra Club leader, soccer coach and Girl Scout leader. And besides sharing her life story, Rosay also takes the opportunity to voice some of her views about the political situation between the United States and Mexico. She feels very strongly that US trade policies and NAFTA are not to blame for illegal immigration since there was no NAFTA in the 60′s and 70′s and life was still very hard. She also directs a few comments towards former Mexican President Vicente Fox and his successor Felipe Calderon. 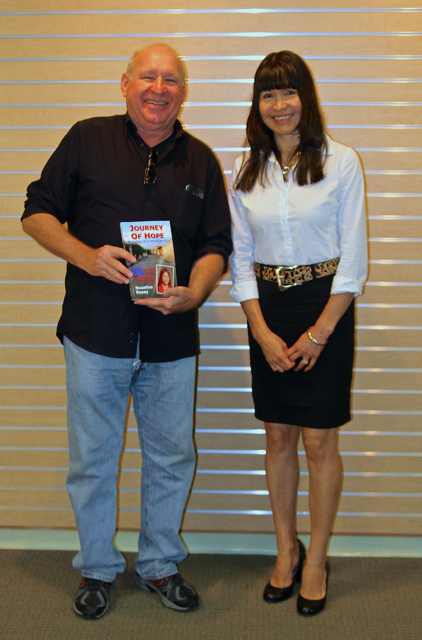 But overall, the common thread that runs through the entire book is a sense of gratitude and appreciation for the opportunities she has been afforded in the United States. What a powerful and compelling article! With so many issues at hand in our complex world, this one pulls at the heartstrings. DACA Amnesty must be legislated now! This author and her struggles are so relevant today. As a deal on DACA approaches, I encourage anyone who has an interest in the real-life saga of immigration to read this short book.